Who doesn’t love Mickey Mouse? Mickey and the gang are such timeless classics, and I love that my boys are enjoying the latest generation of Mickey entertainment. Both of my boys love to watch Mickey Mouse Clubhouse, and I think the show is great for reinforcing color and shape recognition, teaching numbers, letters, and more. The Clubhouse show really has a way of making learning fun, and that translates into the latest DVD offering, Mickey Mouse Clubhouse: Super Adventure!. 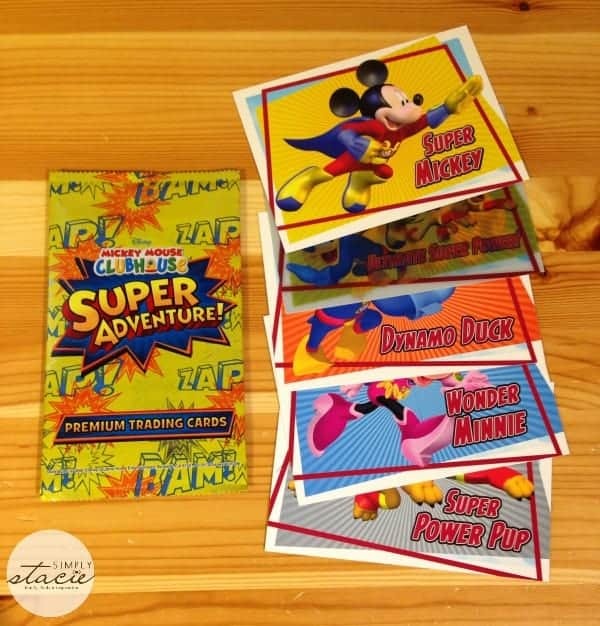 Just in time for the holidays, Mickey Mouse Clubhouse: Super Adventure! is set to release on December 3rd. We received a copy for review and my boys and I agree that this DVD would make a great gift for the Mickey Mouse fans in your life. 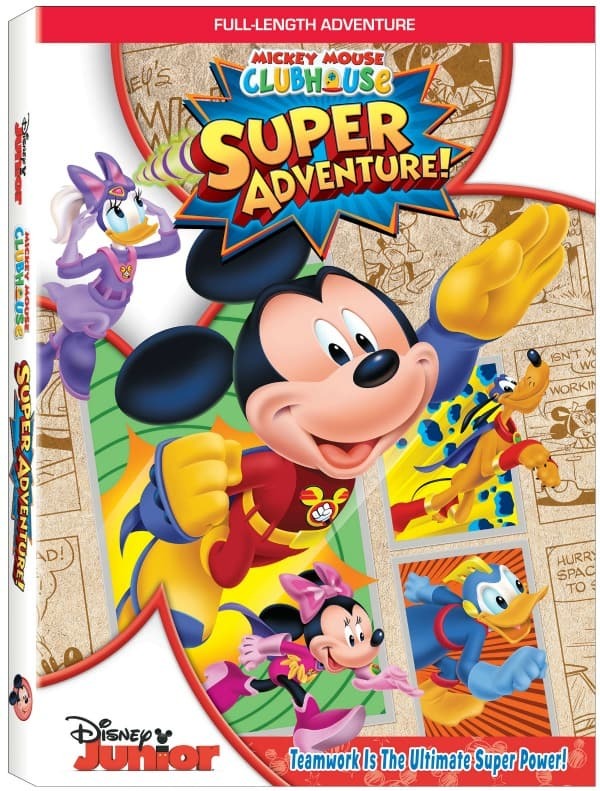 The super hero theme carries through the full-length feature on this DVD, starring Super Mickey, Wonder Minnie, Super Power Pup, Super Goof, Dynamo Duck, and Upsy-Daisy. The heroes are on a mission to stop Power-Pants Pete and criminal mastermind Megamort from shrinking everything in sight. By sticking together and working as a team, Super Mickey and the gang prove that teamwork and friendship are true unstoppable powers. Both of my boys were entranced by the action and answered Mickey when he would ask for help. They’ve both asked to watch this over and over and over again! I like the clean and wholesome fun that Mickey Mouse Clubhouse provides for my sons, and I will gladly let them watch this DVD as many times as they want. Adding to the fun, this DVD also comes with exclusive collectible Mickey and friends trading cards. This DVD is rated TV-Y and runs approximately 117 minutes. You can find more Mickey Super Adventure fun on the Disney Junior site. This DVD would make for a great stocking stuffer for Mickey Mouse Clubhouse fans. 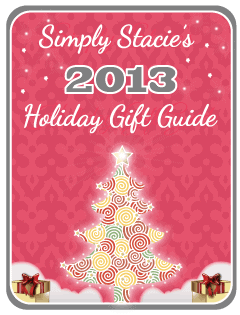 It is great for the kids especially for during the holidays! !